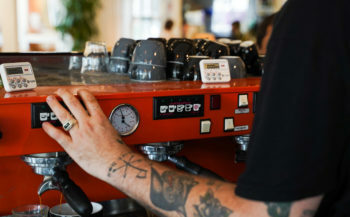 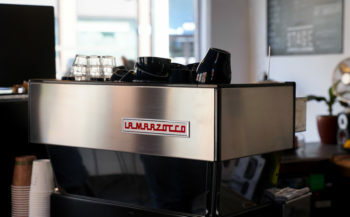 Lifetime of a linea – Tina We Salute You! 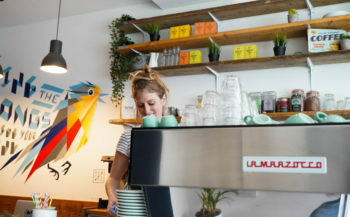 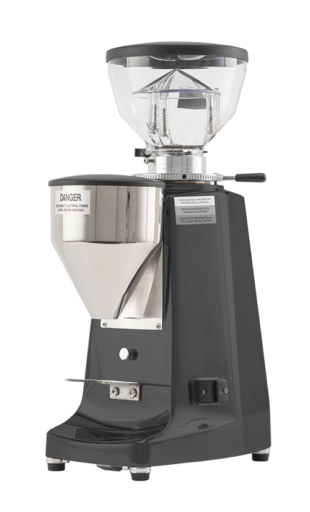 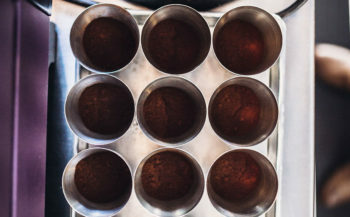 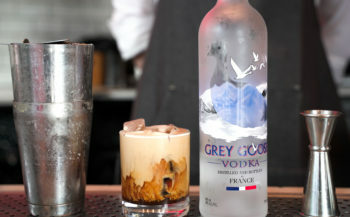 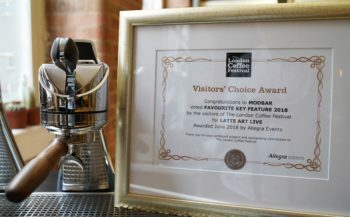 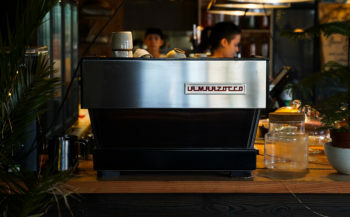 Lifetime of a linea – Husk Coffee! 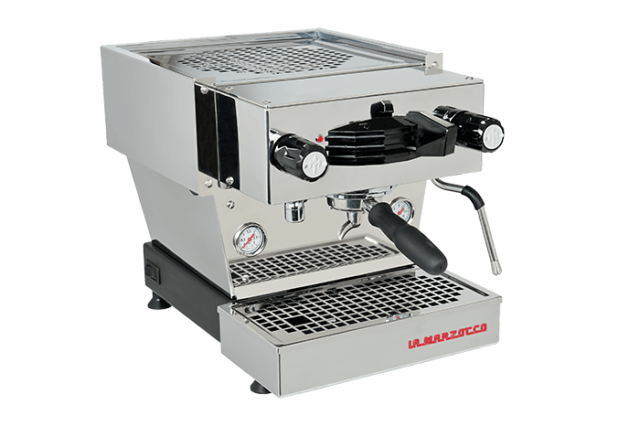 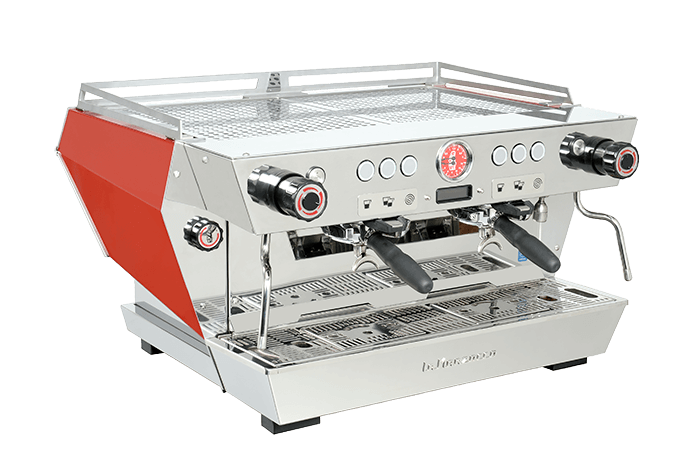 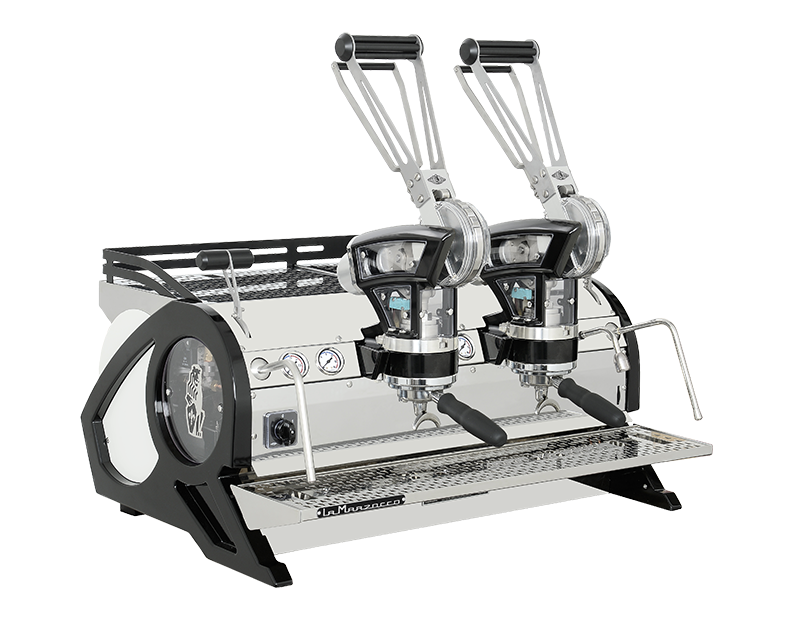 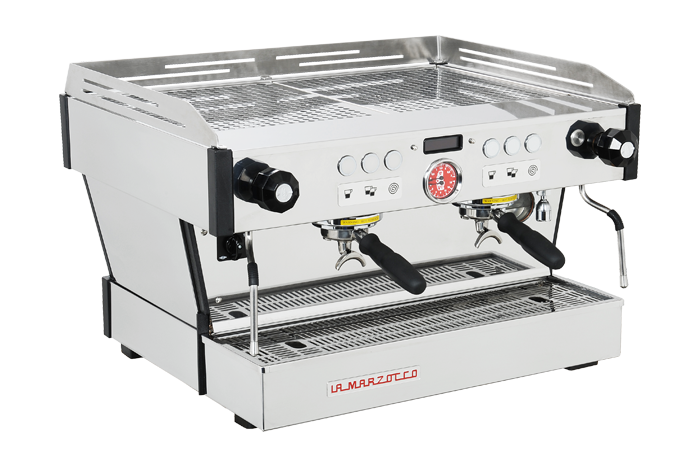 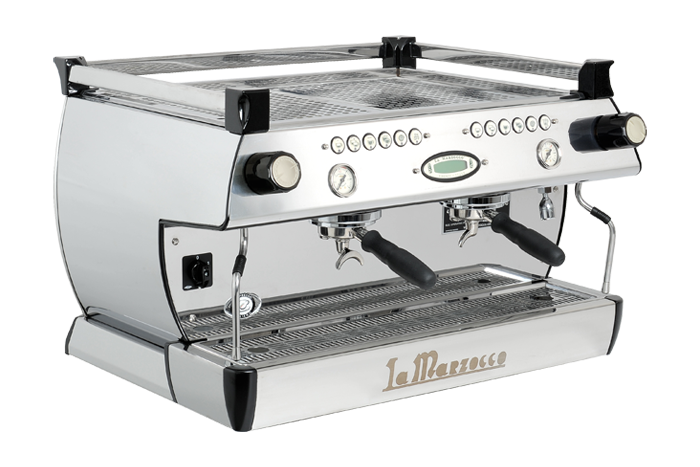 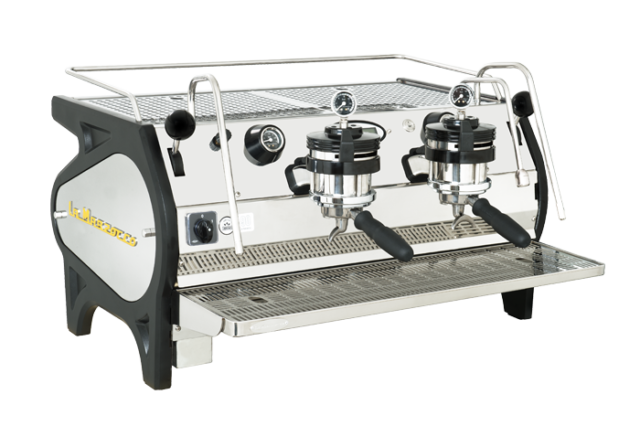 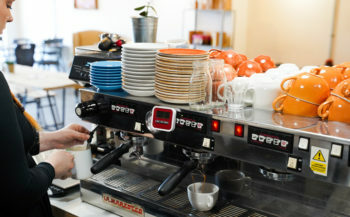 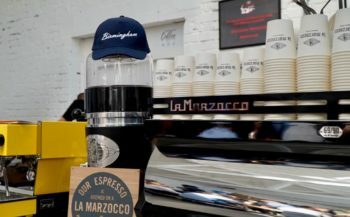 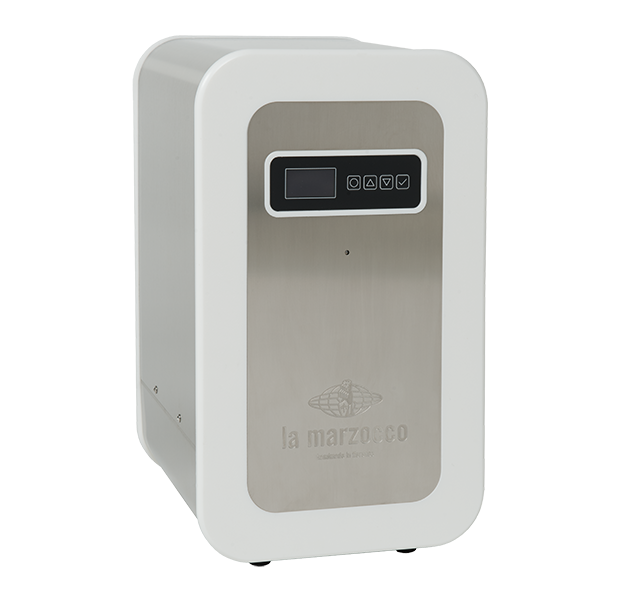 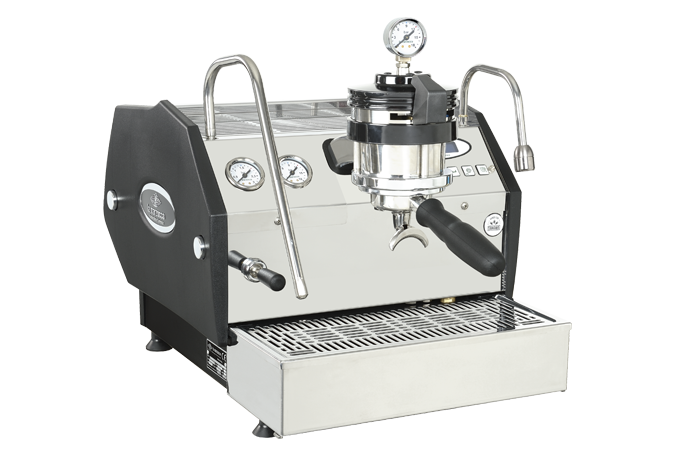 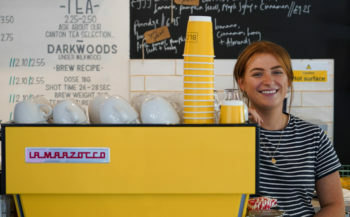 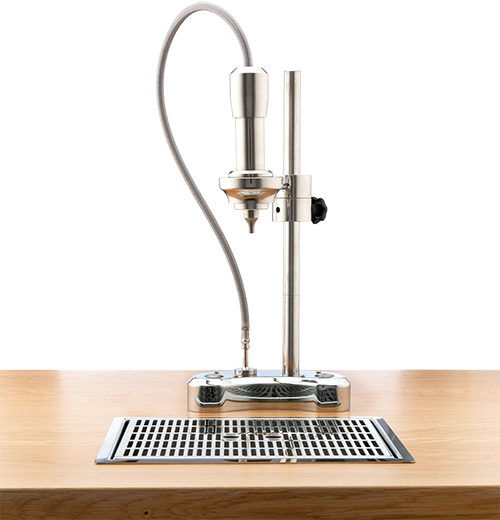 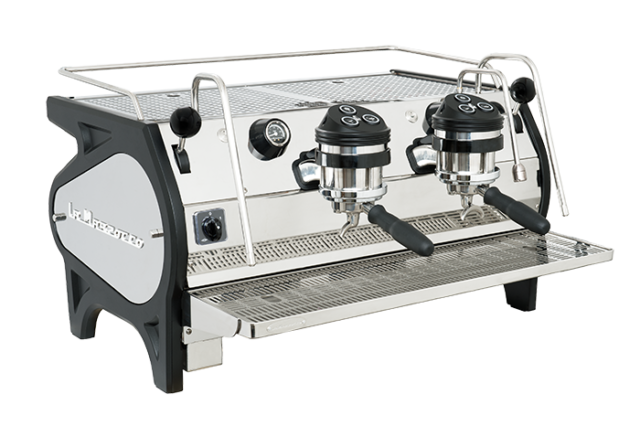 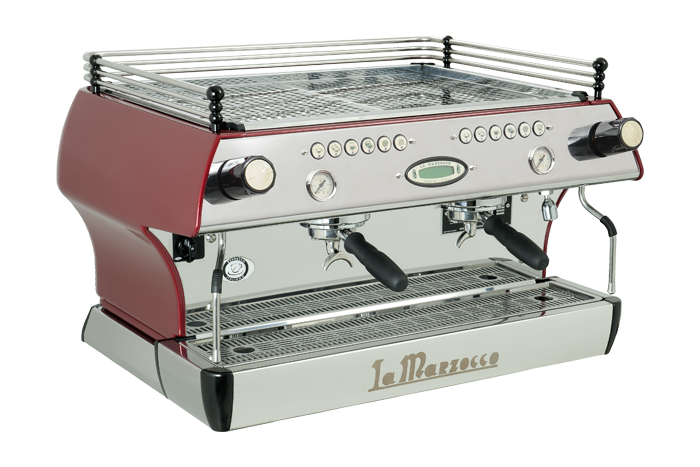 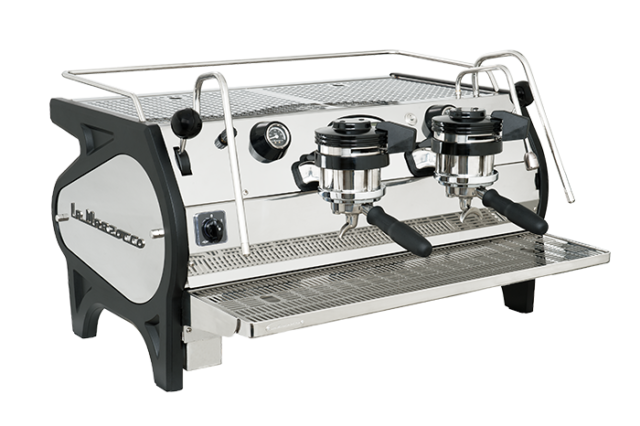 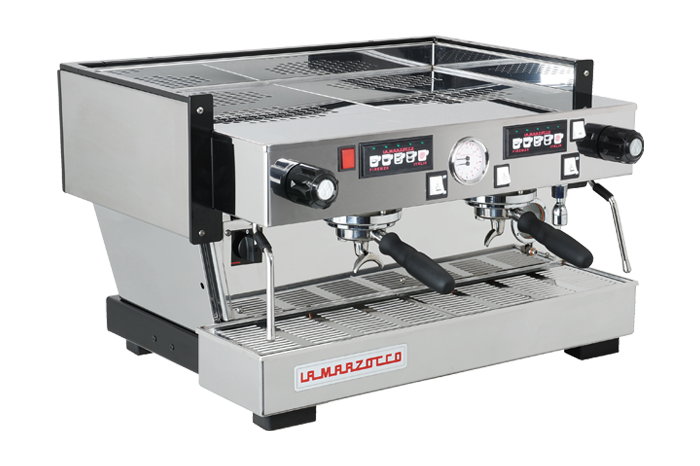 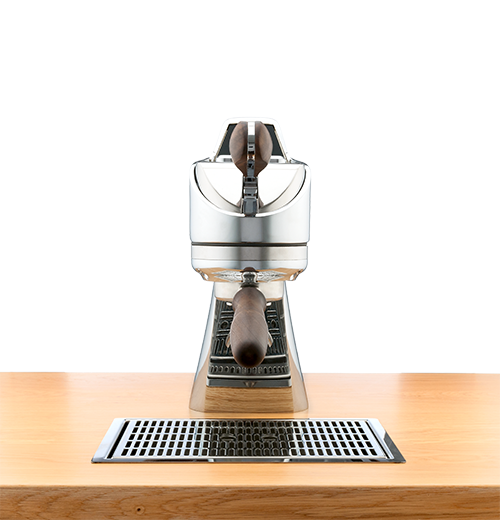 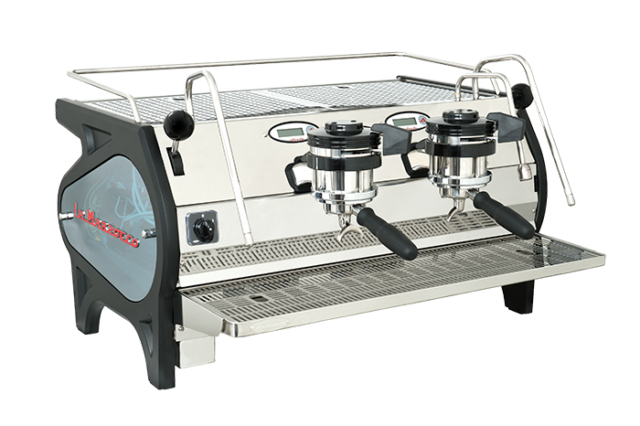 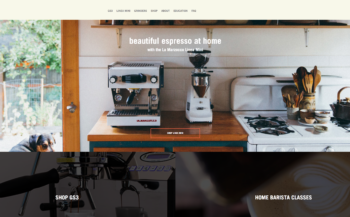 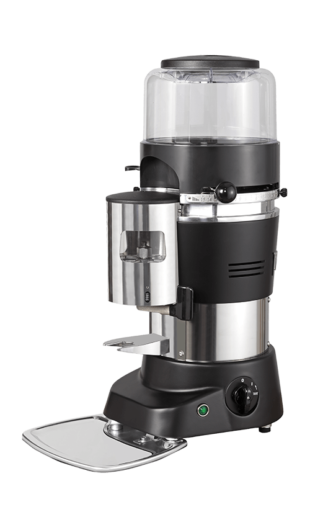 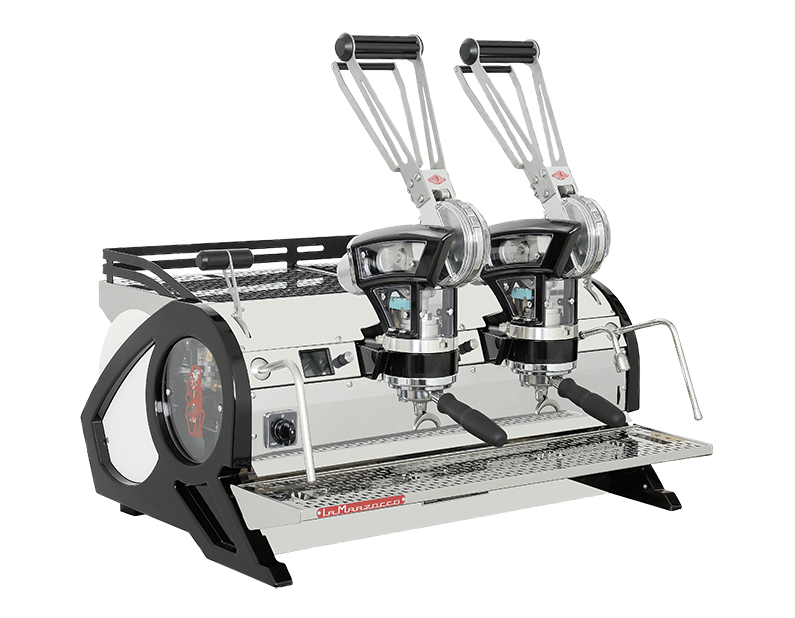 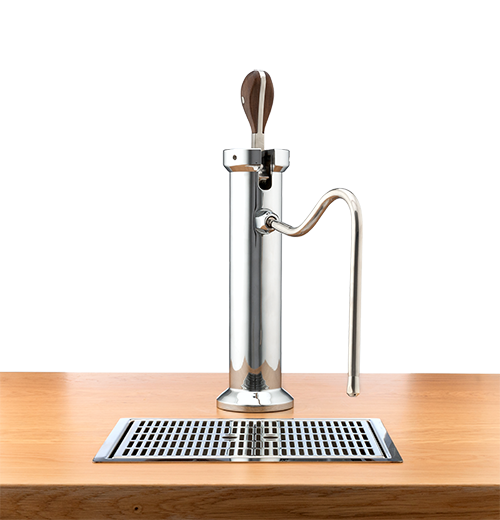 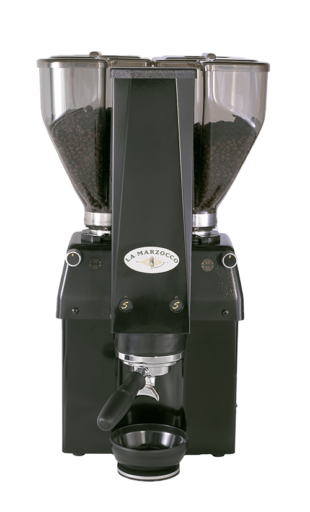 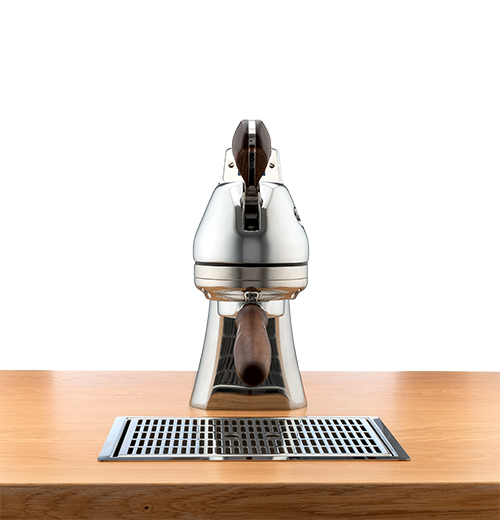 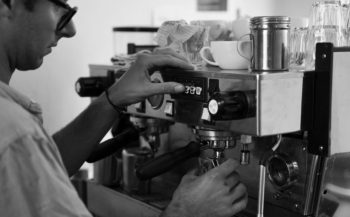 la marzocco uk home website launched!